Astrosaurus Games is a "company name" but, in reality, it's just me and the small collection of tiny, clunky games I've made and want to keep making! 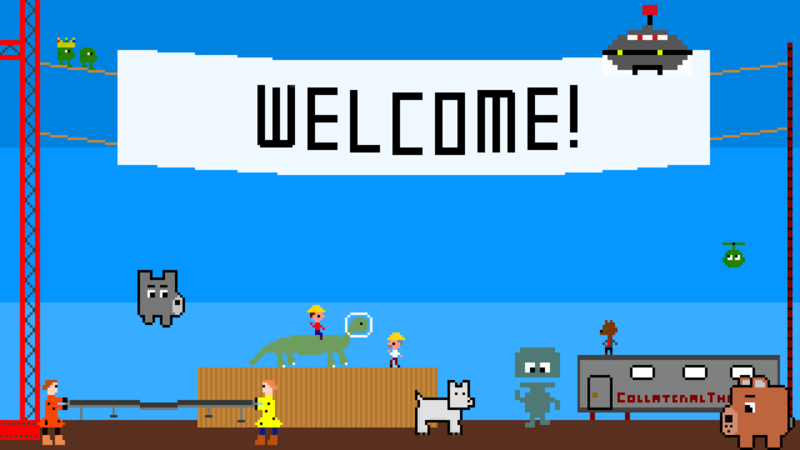 The "Astrosaurus" idea is basically to mix some prehistory into the space age, and to make games to that are warm and weird, silly and sweet. So please enjoy?